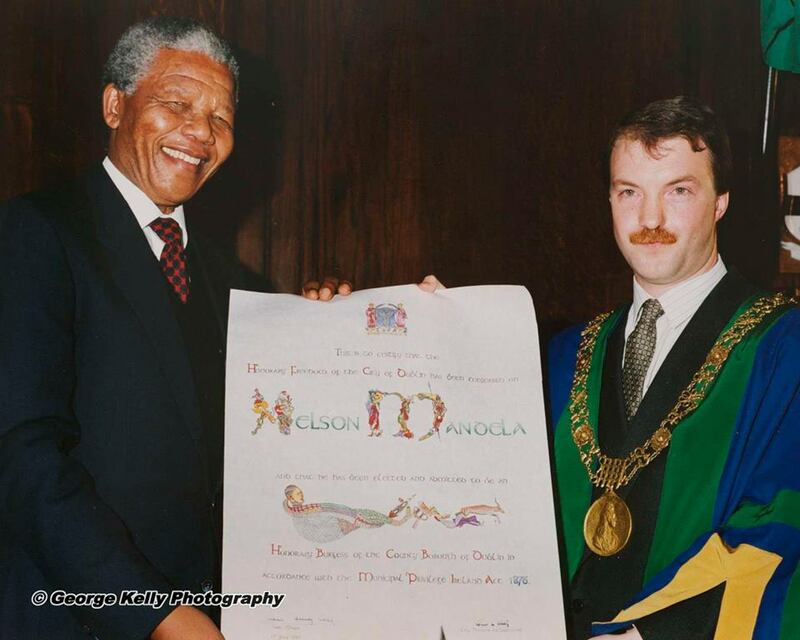 Nelson Mandela accepting the Freedom of the City of Dublin (1990) | Come Here To Me! « Dublin Tenement Experience, Henrietta Street. My thanks to George Kelly for permission to reproduce these brilliant images. We’ve previously posted some of George’s work in articles on Shamrock Rovers, who he follows and frequently photographs. 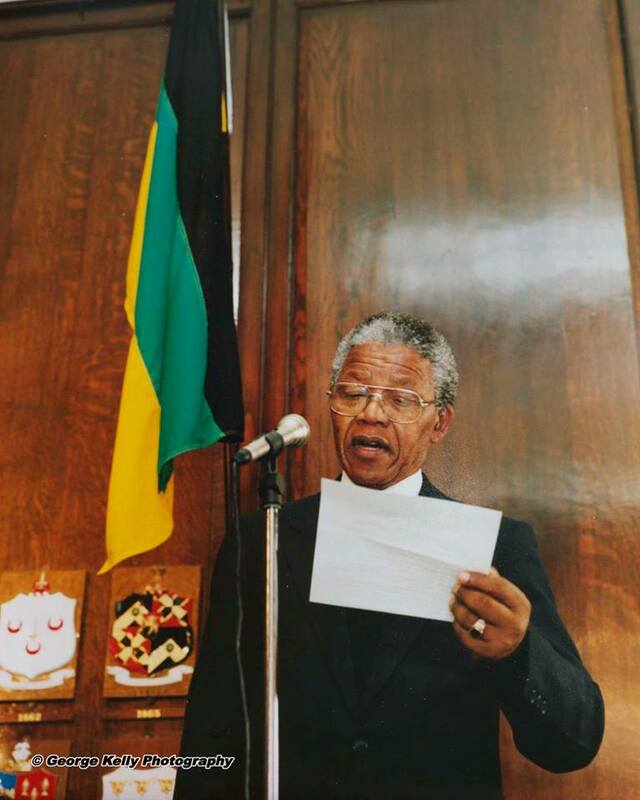 These images come from the 1990 ceremony which presented the Freedom of the City to Nelson Mandela. The decision to grant this honour to Mandela had actually been reached in 1988, at a time when he was still imprisoned. 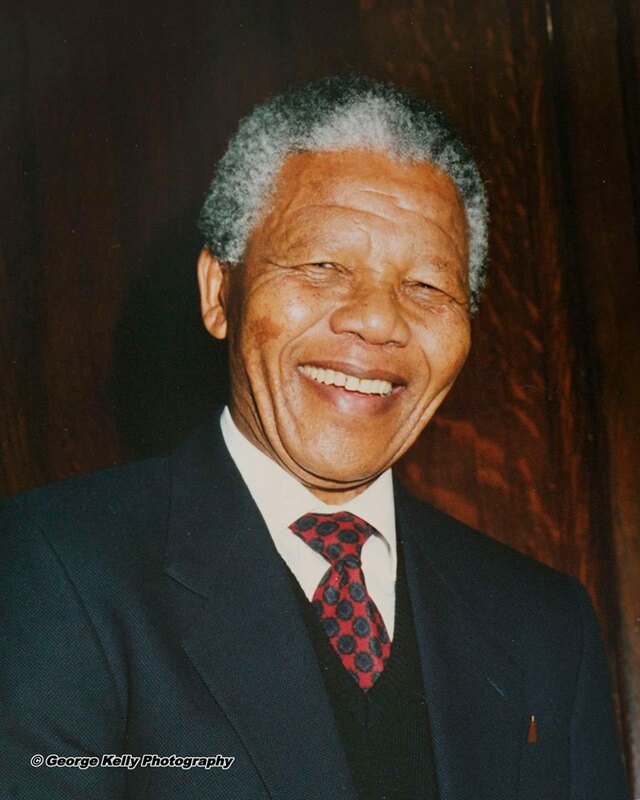 At 94, the health of the inspirational anti-apartheid revolutionary and politician appears to be failing him, with Mandela’s condition described as critical.To date, only 76 people have been given the Freedom of the City of Dublin. This was around the time of Italia ’90. Some people in the crowd at the Mansion House were shouting “Ooh ah, Paul McGrath’s da”. ha ha i’d forgotten about that, europhile…thanks. by the way..how do you know the number of people who have been given Freedom off the City to date?…is there a list some where? Irish team homecoming was on same day o’connell st/college green then onto dawson st for Nelson. I thought that, mertle, but wasn’t 100% sure. Thanks for confirming. That’s what made it funnier. on November 5, 2015 at 11:57 am | Reply The forgotten Tribute Head of Merrion Square. | Come here to me!